Come to Booth 329 at the Garden State Convention Center in Somerset, New Jersey. 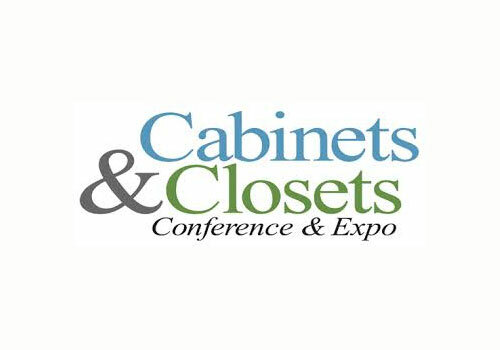 Learn about our full line of custom cabinet components including cabinet doors, drawers, face frames, moulding, and our new Keystone RTA Range Hoods. Should you choose to attend the Conference at the Hotel Somerset-Bridgewater on April 9, our registration code will give you a $15 discount there as well.